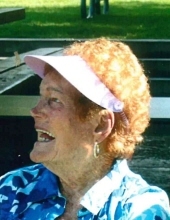 Salem, OR – On February 27, 2019, Phyllis Ann Roberts Daniels left her earthly home and moved to her heavenly home. She was our beloved wife, mother, grandmother, sister and friend. Phyllis was born November 4, l943 in Astoria, OR. On their 39 anniversary, March 8, 2019, with her devoted husband by her side, Kathy passed away peacefully, surrounded by her loving family. 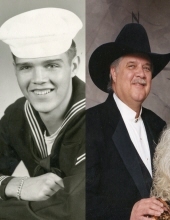 Our loving father and grandfather, William Wilson, age 86, went to be with his Lord and Savior Friday, March 15, 2019, surrounded by his family.